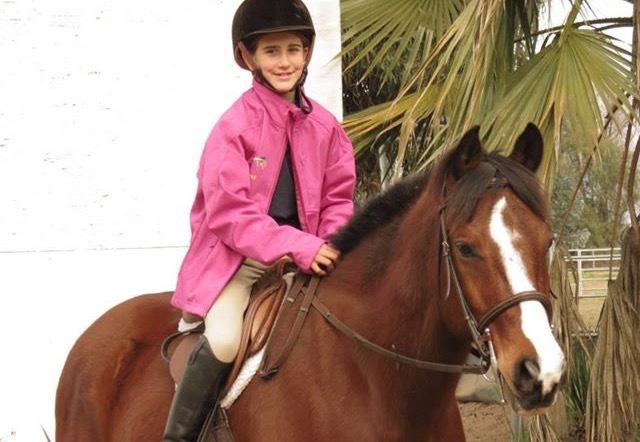 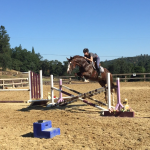 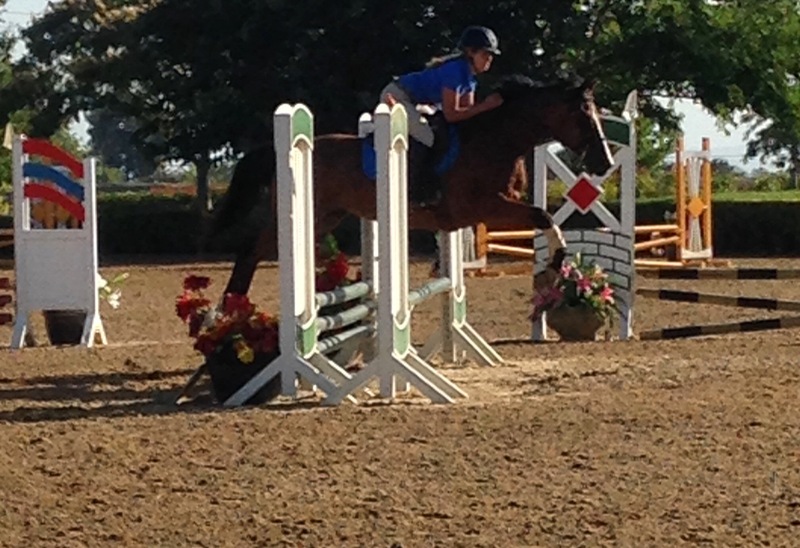 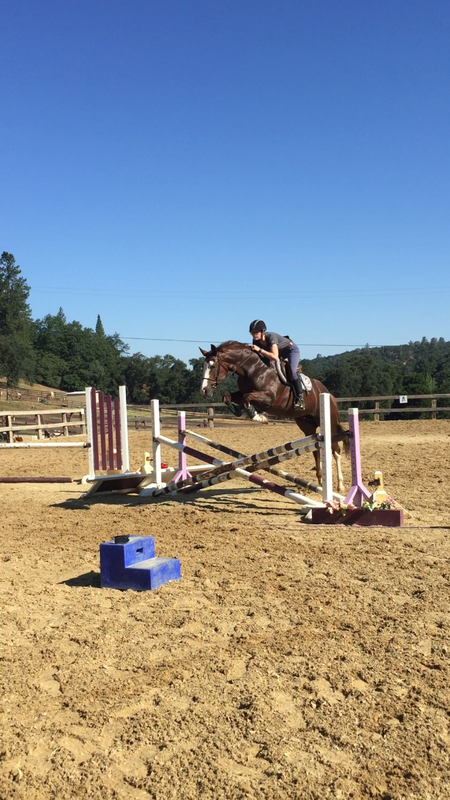 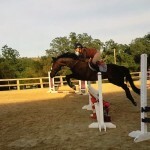 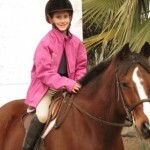 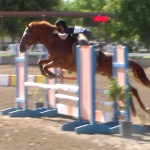 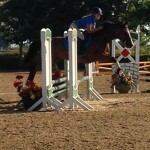 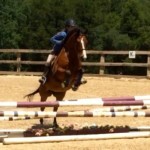 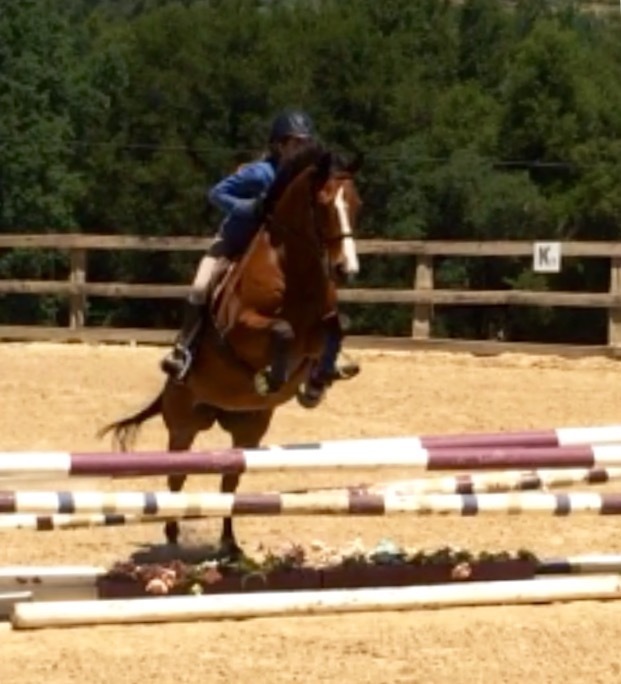 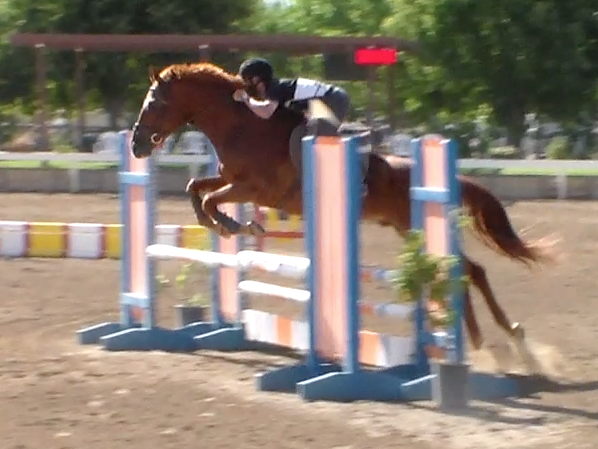 2005 Imported Dutch Warmblood Gelding, 16.2 hands. 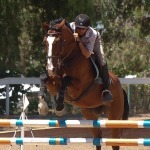 AJ is a dream to ride! 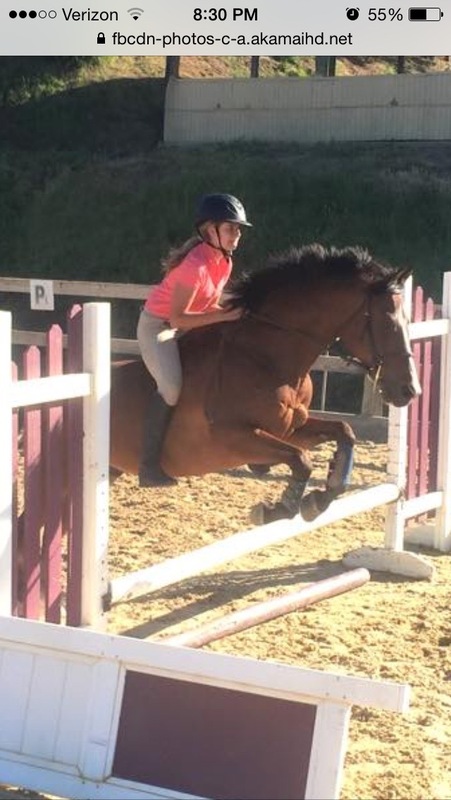 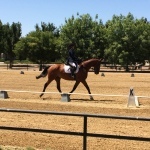 Schooling 1.20 meters at home with plenty of scope for more and has successfully shown 1.10 meters. 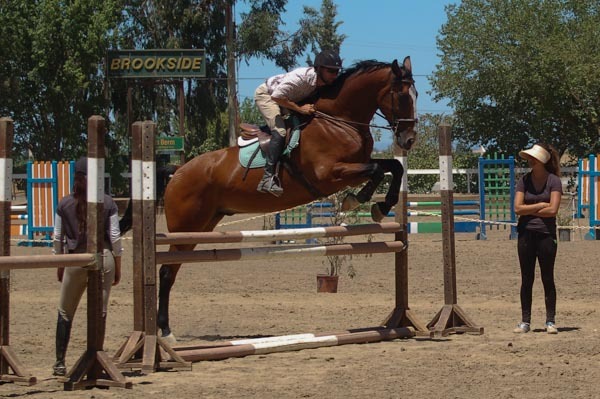 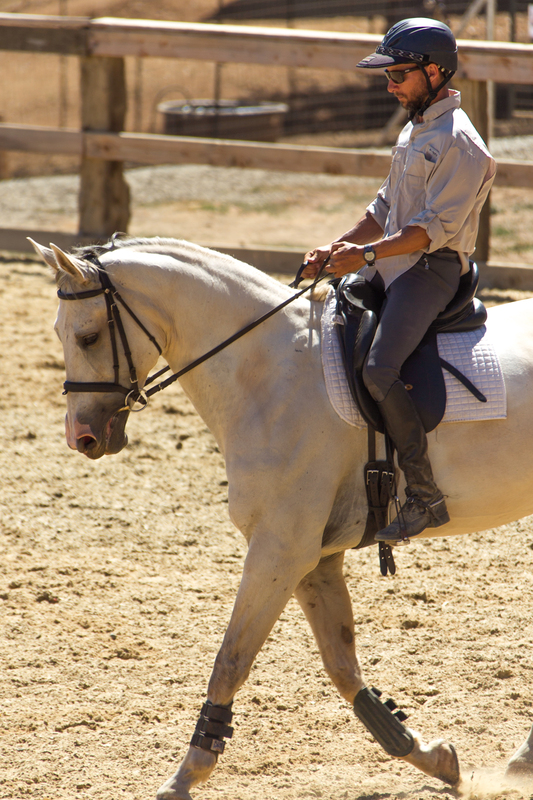 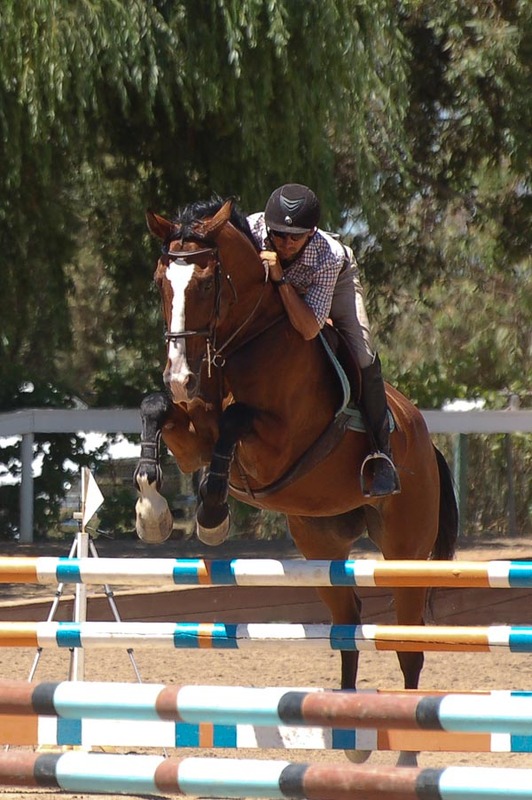 He is very suited for the Equitation Ring because of his presence, scope, and rideability but he has successfully shown in dressage hunters and jumpers. 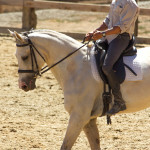 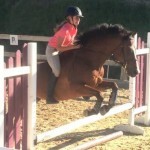 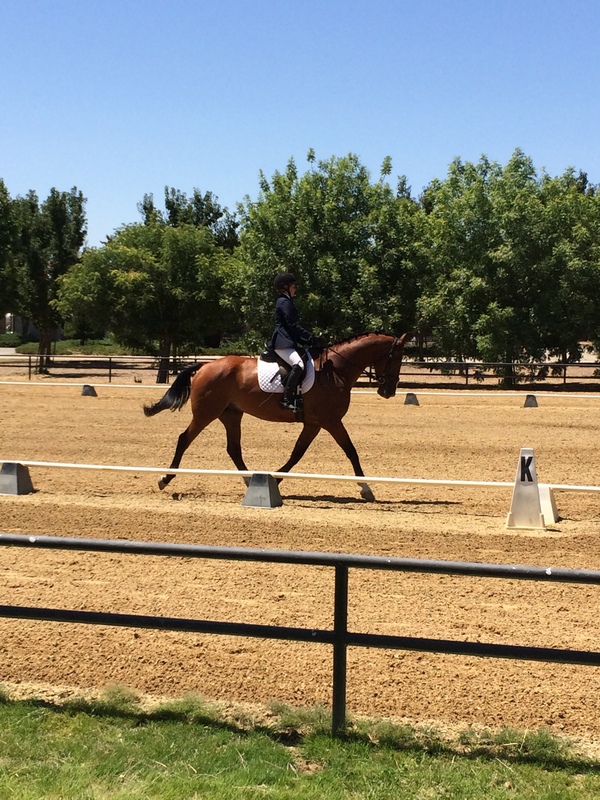 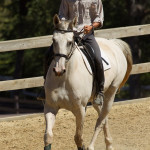 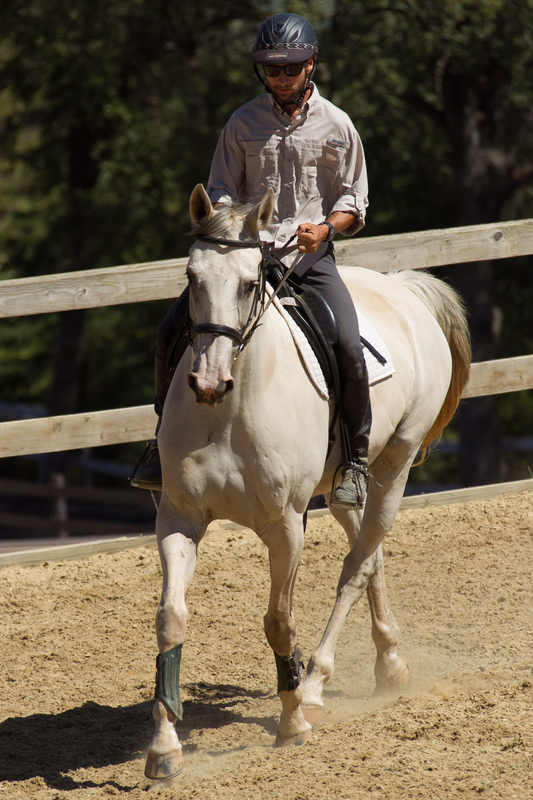 He has been shown up to 3rd level dressage and is schooling 4th level at home. 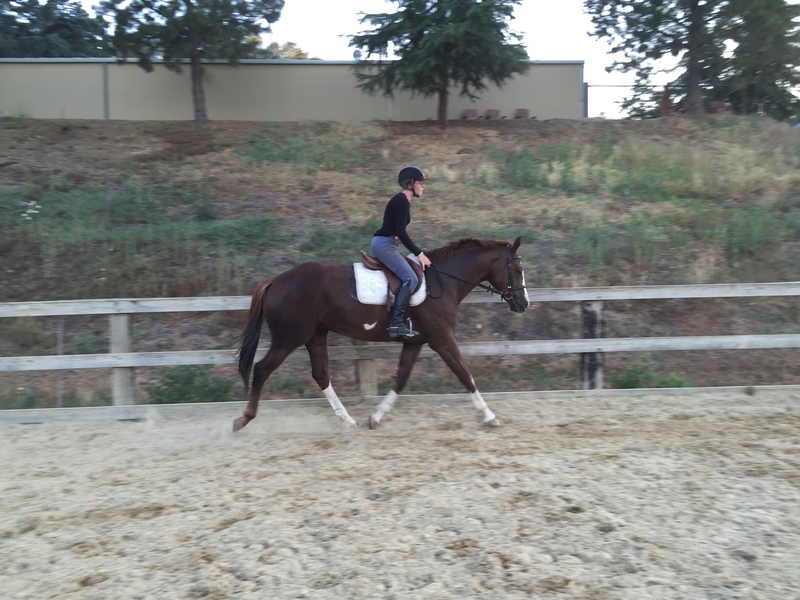 He has been used primarily as a professionals dressage horse up until recently so he is extremely well schooled and has not been over jumped. 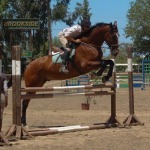 AJ is an extremely well built, beautiful moving, quality horse looking for a rider to take him to the next level. 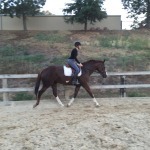 He has a great mind and easily adjusts to new surroundings. 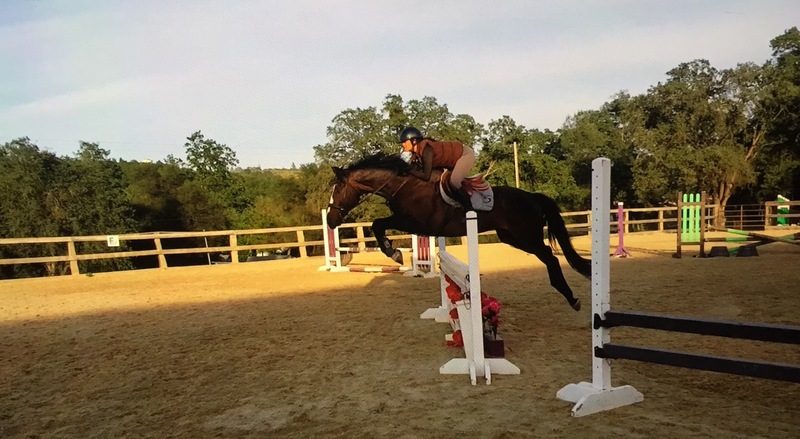 He has schooled cross country a few times and seems to love it. 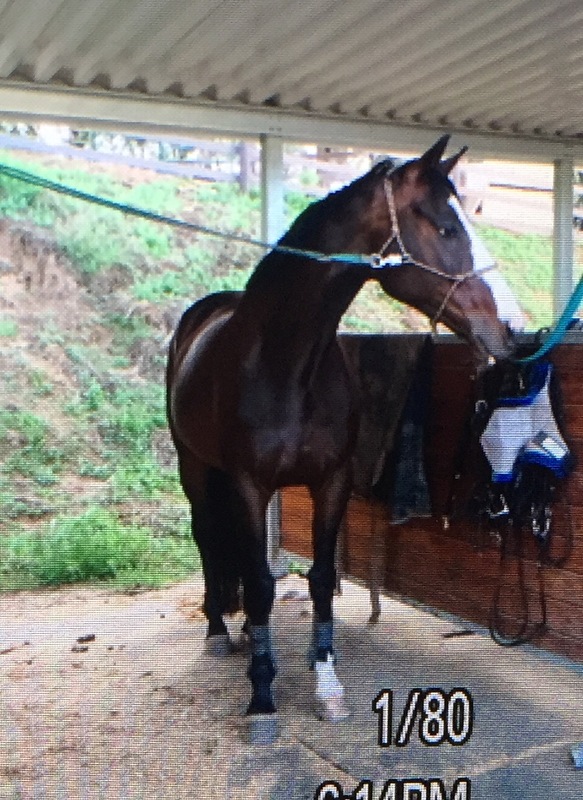 He is very easy to manage on the ground, stands quietly in the cross ties and is overall just a pleasure to have in the barn. 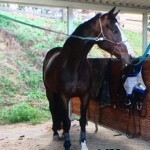 $40, 000.